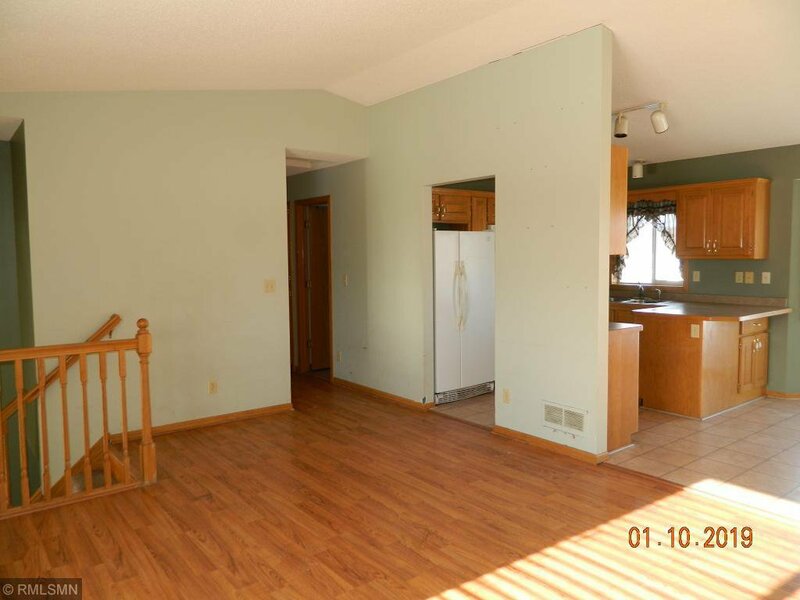 Great split with nice layout! 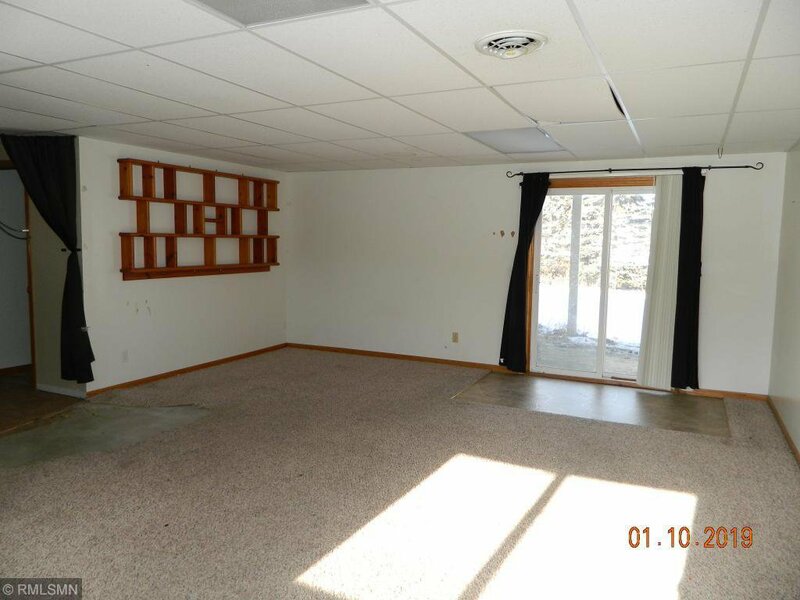 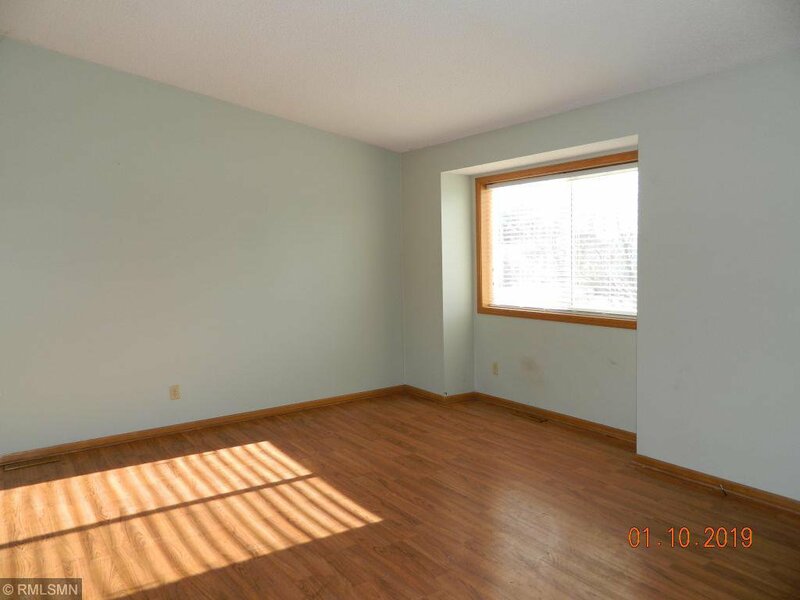 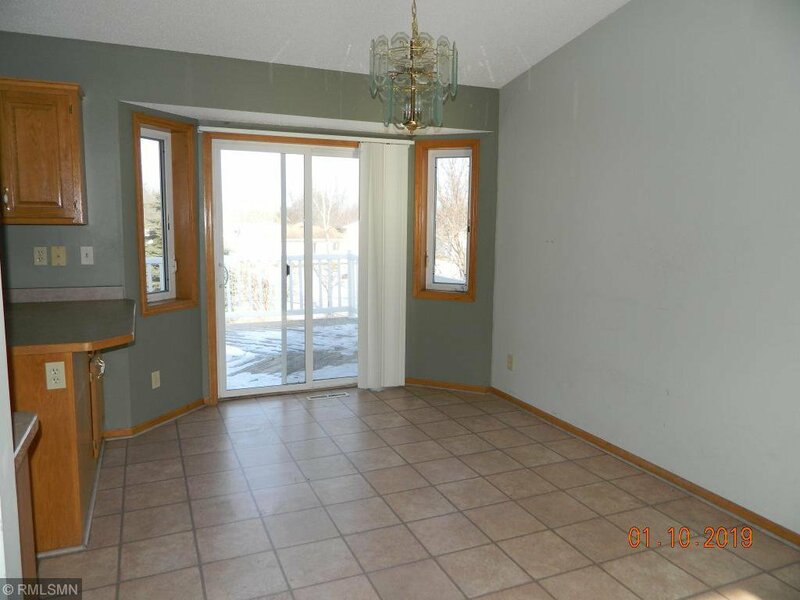 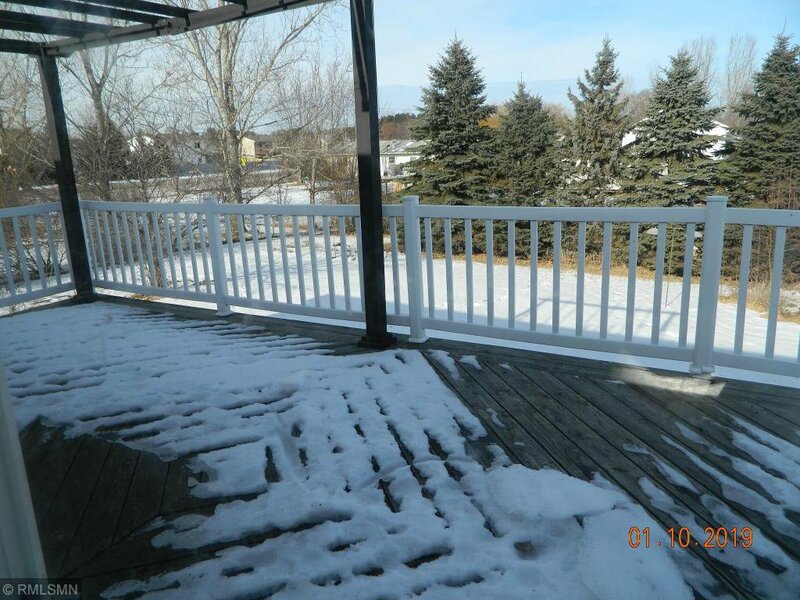 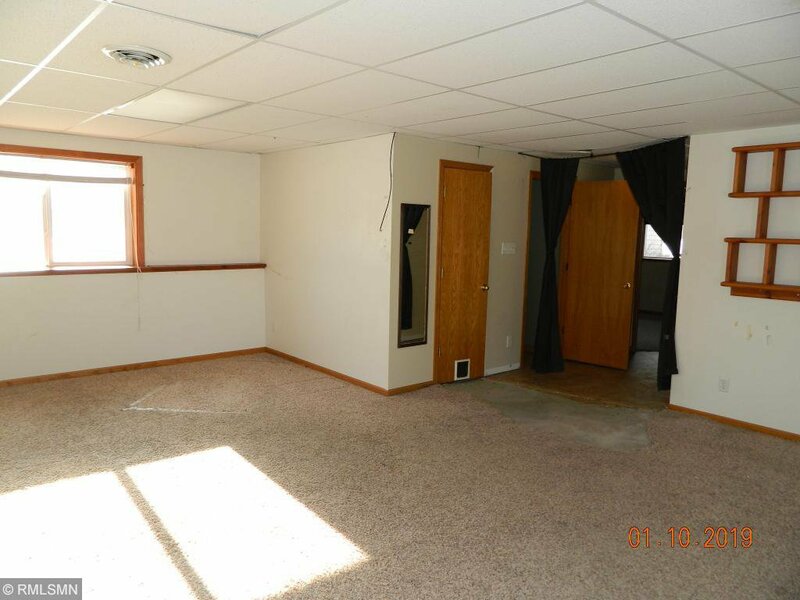 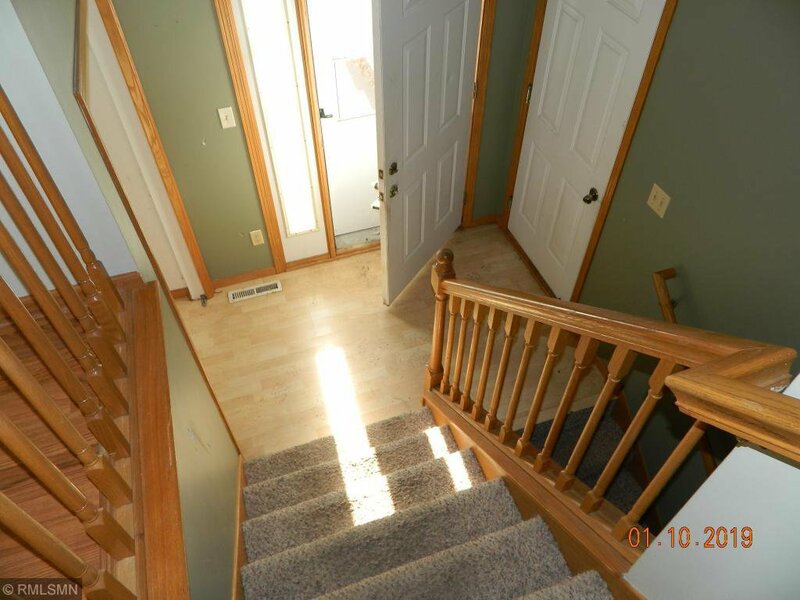 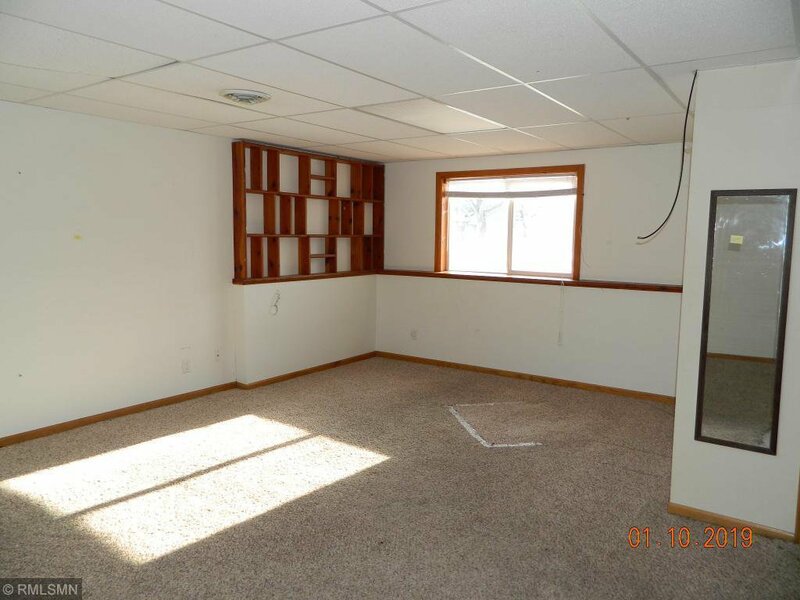 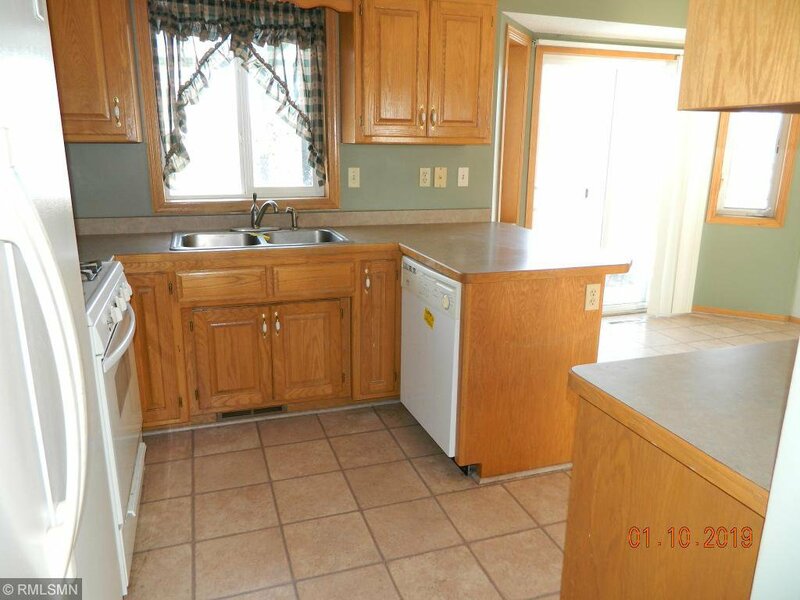 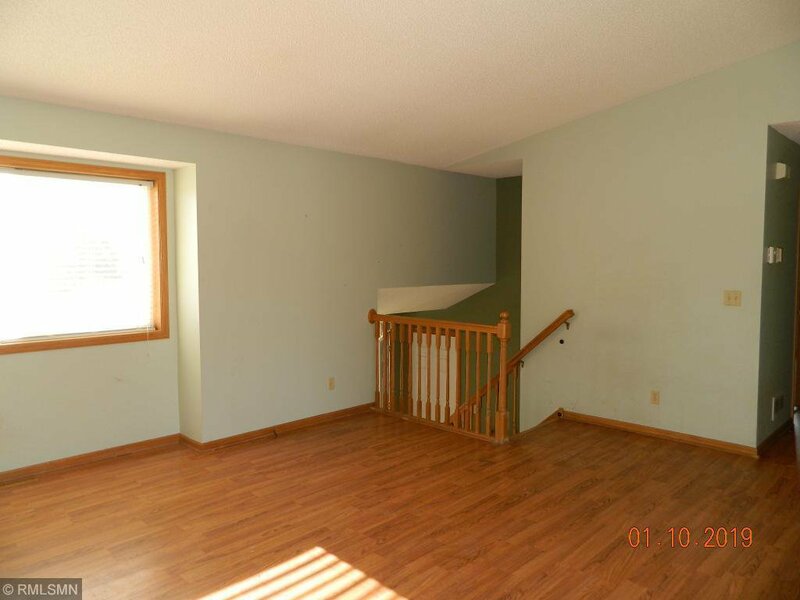 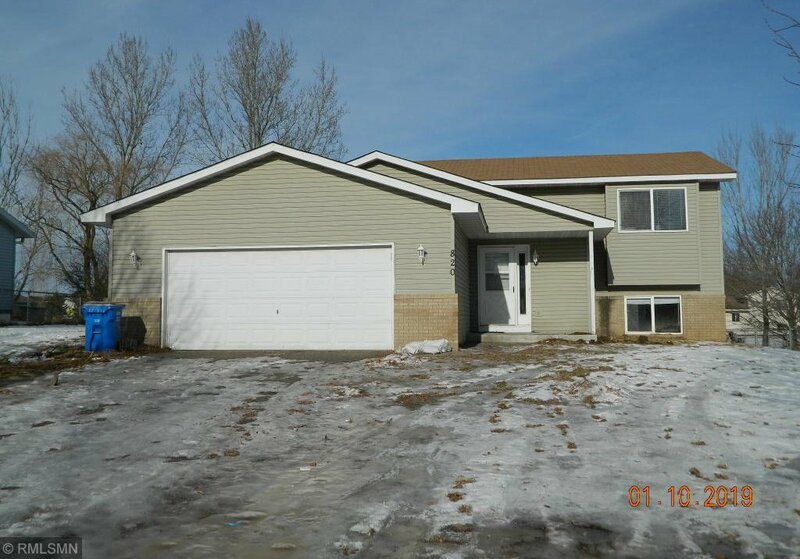 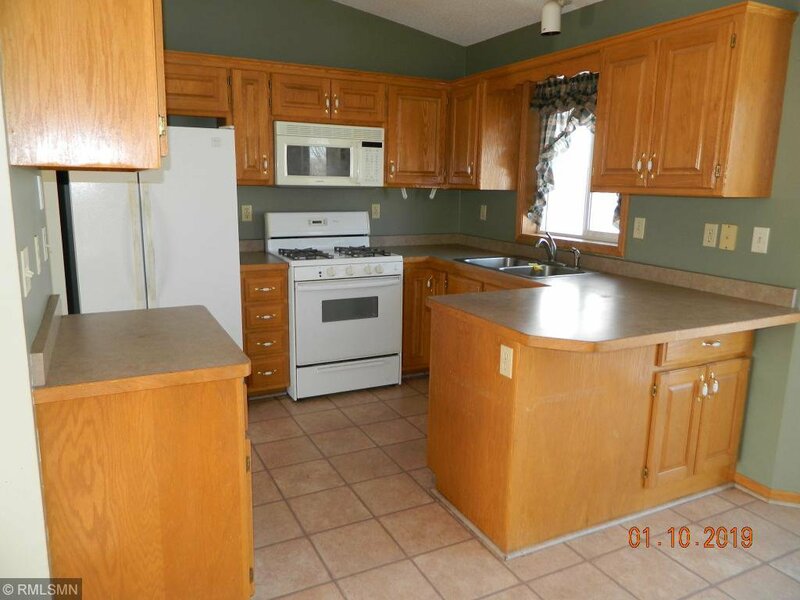 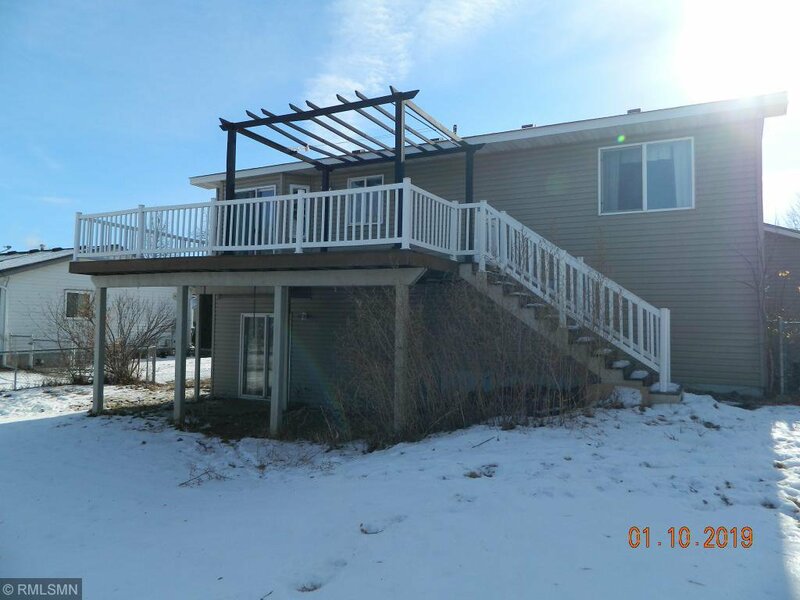 Finished lower level with family room & walk-out to nice deck and good sized fenced yard! 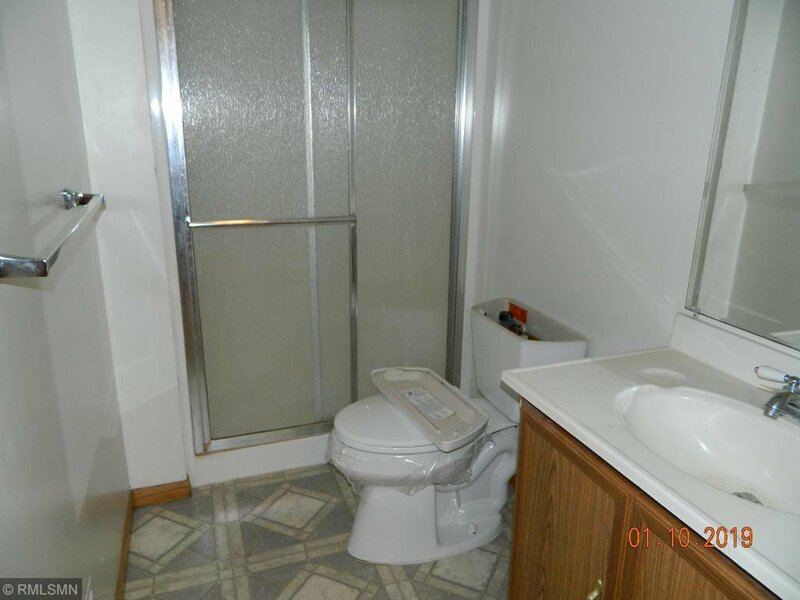 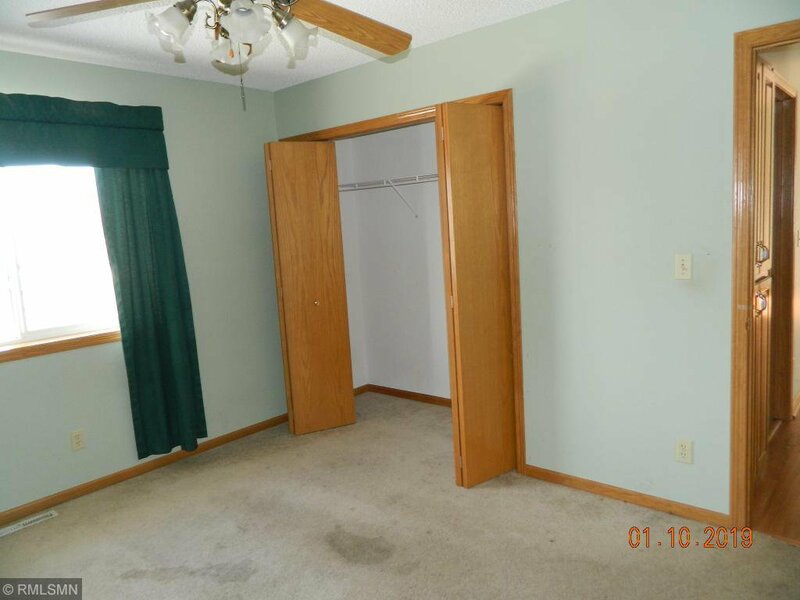 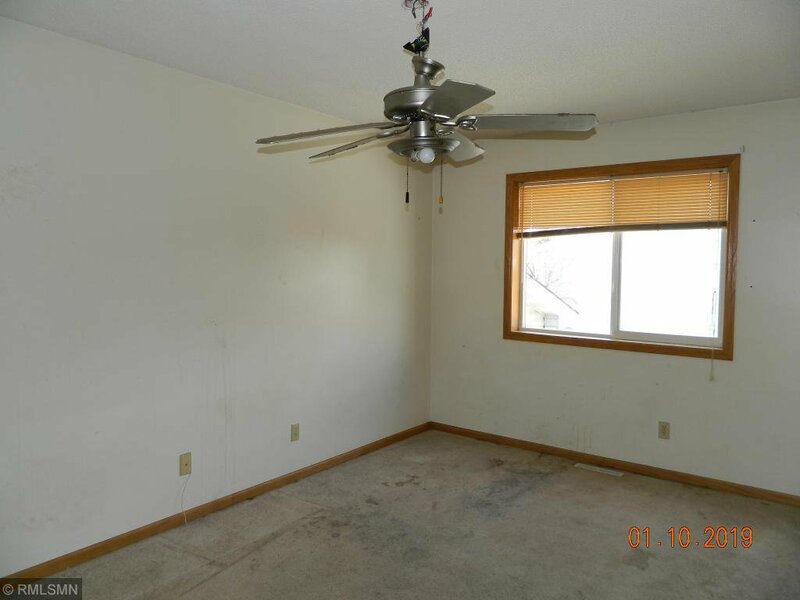 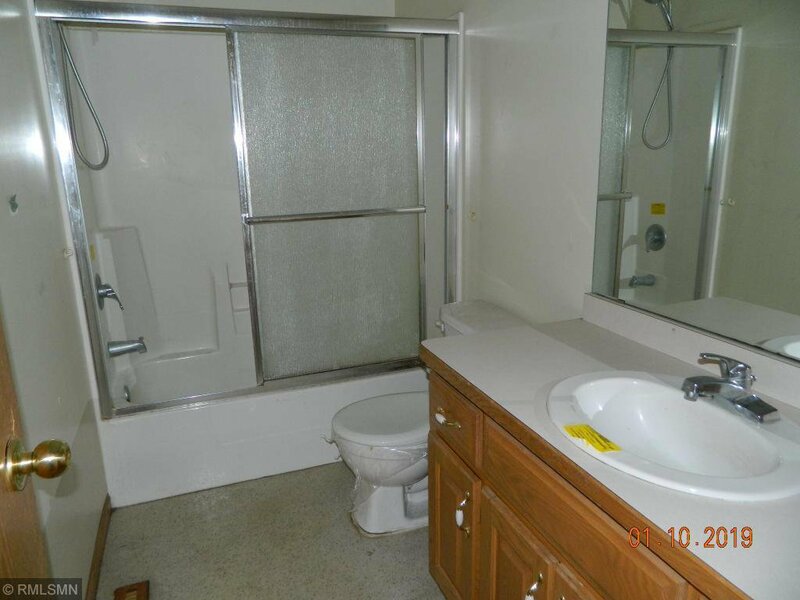 Great location, close to amenities. 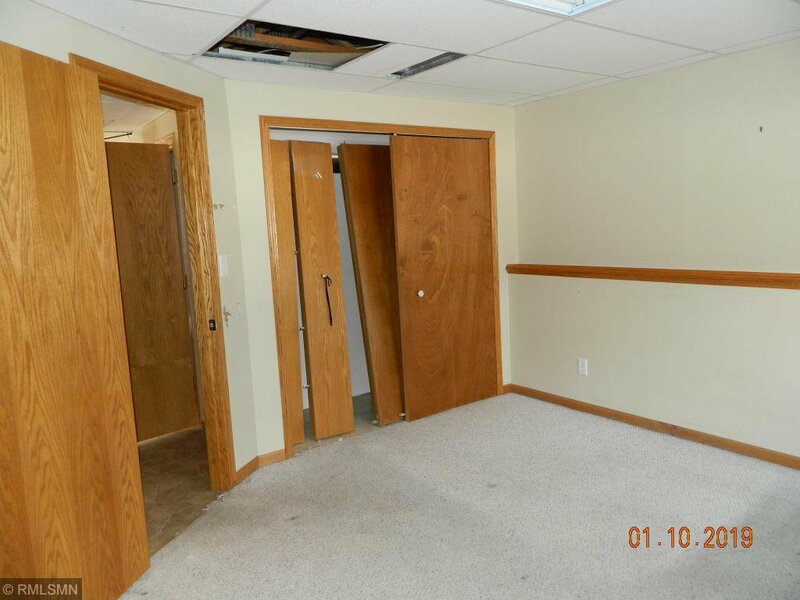 In need of mostly cosmetic repairs.